80% of consumers use online searches to find local information. Can you afford to miss out on that size of a potential market? 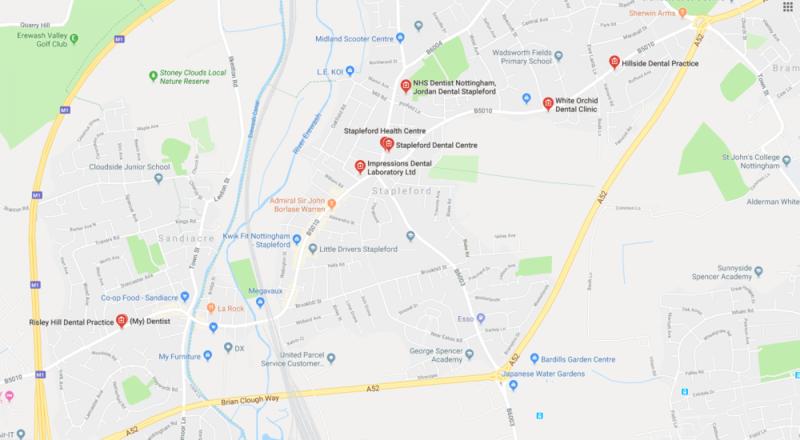 Unlike the world wide web, dentistry is more of a local enterprise; generally, your customers need to be near your practice in order to use it. But that doesn’t mean there aren’t loads of ways you can optimise your online presence for a local audience. 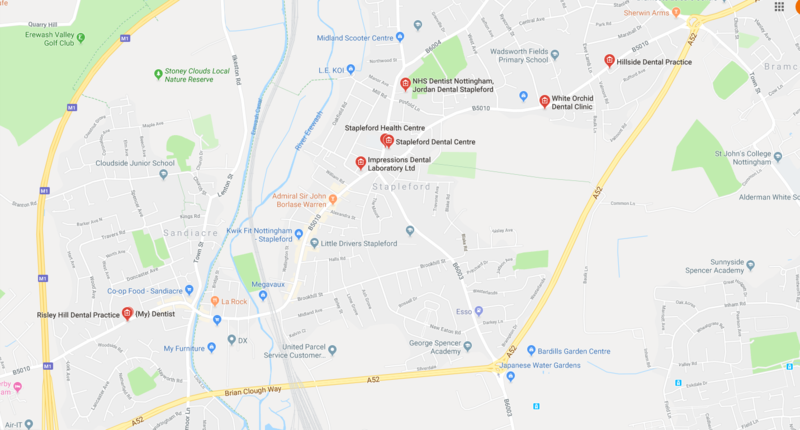 In this article, we take a look at how you can make sure that when people in your area are searching online for a new dentist, your practice is one of the ones they see first! 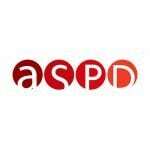 Search Engine Optimisation (SEO) is the art – or is it science? – of making sure your website site high up in the results returned by search engines in response to particular queries. Local SEO is about optimizing local searches. 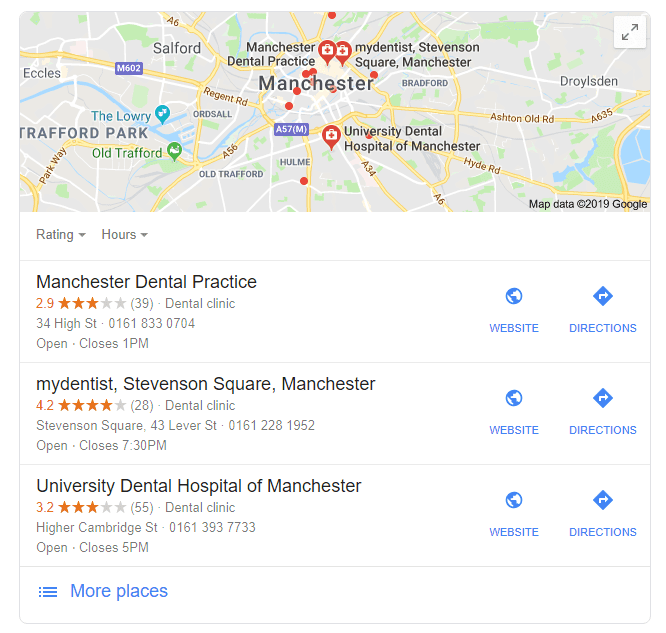 For dental practices, it’s about making sure that when people use the internet to search for a new local dentist, they are able to find your practice quickly and easily. Think queries like dentist in [location], emergency dentist [location] and even dentist near me. Search engines can also pinpoint where searches are happening and use this info to provide you with relevant local results (if the query seems like a local one, e.g. for a service or a restaurant), even if you don’t state your location in your search query. The science – or is it art? – of local SEO is a broad one that is served by many local, national and international businesses, but there are some really worthwhile things you can do yourself to boost your online mojo. Here are a few useful, and not overly onerous tweaks you can start making today! 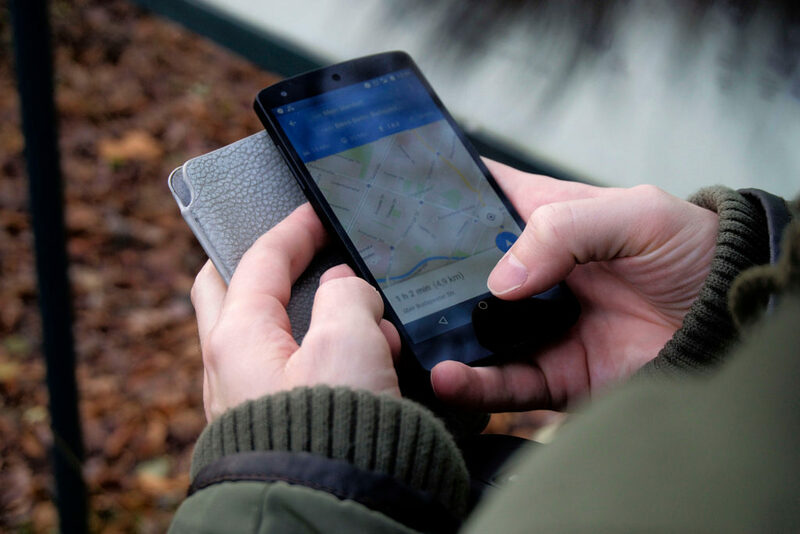 56% of local business haven’t claimed their Google My Business Page, yet it’s a quick and easy thing to do, and can vastly improve your chances of ranking. A Google My Business Profile is designed to complement your website, and you can think of it like your own Google directory entry. Setting up a Google My Business Profile is simple and Google guides you through the process. Key information to include is contact info, address and business hours but you can also choose several business categories to list yourself against. To potentially boost your visibility further, create a few Google posts about your practice, or offers you may have. Just keep an eye on your profile, as it can potentially be edited by other people, so check in regularly to make sure the info is accurate and up to date. This sounds a little technical, but it’s really just about making sure your local keywords (those words or phrases people are most likely to use when searching for a service your business provides) are included in four key elements of your website’s pages: title tags, meta descriptions, headings and copy. If you’re unsure about which keywords to choose, there are some great tools out there to help get you started. Check out Ahrefs, Google Keyword Planner or KWFinder and go from there. If your business has multiple sites, create a separate location page for each one, detailing the relevant business name, address, phone number, opening hours, even reviews from customers. Make sure you don’t just copy and paste information (search engines can usually tell if pages are duplicated). This will provide customers with crucial information and will root you in the correct local area when search engines come crawling. It’s also a good idea to include a Google map in your location page. Don’t worry if you just have one location – simply create an About Us page with loads of relevant local info on it. While the large number of factors search engines use to rank websites are an industry secret, making sure you’re listed correctly in local directories (such as Cylex, Brownbook, Scoot, Thomson Local and – importantly – directories specifically for dentists) can put you streets ahead of the competition, as directory and map listings can often appear above general results. Plus, they contain some of the key information your potential customers need to know such as your address, opening hours and contact information. Just don’t add too many entries all at once as this can look suspicious to some search engines; add them over a period of time. Search Engines – including Google – compare NAP details across websites, social media, Google My Business profiles, citations etc. and inaccuracies will suggest that your information is unreliable. This could count against you in the rankings. Search for your details online and contact directories to correct information where necessary. 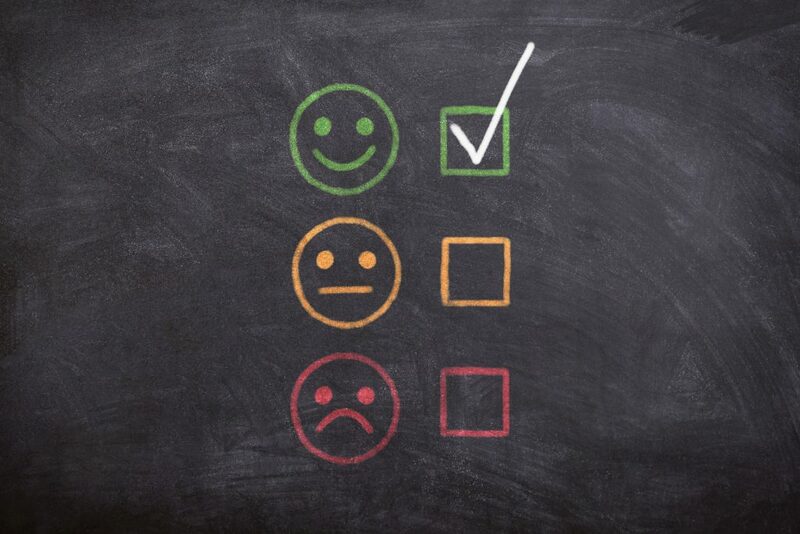 Encouraging customers to leave reviews on Google, Facebook and other review platforms can be a powerful factor when it comes to ranking, and Google reviews will help, particularly when you have a Google My Business profile. Obviously, positive reviews will serve you better than negative ones, so always encourage reviews from satisfied customers. And, whether good or bad, get into the habit of responding to review posts in a timely fashion: this will show that you are active and supportive, and willing to listen to and act on feedback. Having other sites link back to your site is a great way of showing Google and other search engines that your website is valued and trusted. Building local partnerships and linking to each other’s websites, encouraging suppliers to link to your site (it’s good for them if you get more business! ), offering interviews and contributions to news sites, linking up with events and awards and connecting with internship programmes can all help increase the number of links you get. Be sure to focus on high quality, genuine links though, as search engines can identify spammy links and this can harm, rather then help, your rankings. Structured data, (sometimes called Schema Markup), is like a special language used by search engines to understand websites. By presenting information in a particular way, the search engine no longer has to read your entire site, it just grabs the information you’ve packaged up for it, and ranks you higher up in the search results as a consequence! So how do you package this information up? Well, it all happens in the HTML code that underpins your website – but don’t worry, you don’t have to become a coder to do this, and there are lots of great tools out there that will help you mark up your information in an intuitive way (Google even offers one!). This is the most technical of our recommendations though, so if you’re unsure, enlist the help of a professional. We’ll finish off today’s article with a few top tips that will help you on your way to nailing those local searches. Make sure your website is optimised for mobile, as many people searching for a new dentist will be doing so from their phones. Don’t be tempted to spread yourself too thin by targeting all the towns and cities in your area, as this will dilute your results overall and leave you only marginally better off. Instead, focus on one area and become really well-ranked there. When coming up with keywords for your on-page optimisation, try using Google’s autocomplete function to see what people commonly search for. Whilst it can be tempting to opt for pay-per-click advertising, think carefully before you go down this route. Yes, it’s quick and easy, but services like Google Adwords often won’t boost your site anywhere near as well long-term as simply making the changes outlined above. Which are free. Make the most of social media platforms such as Twitter, Facebook and Instagram, as this can be a quick and easy way for potential customers to find you. Keep your content on these platforms high-quality and accurate and link to other local events and organisations. Consider starting a blog. Search engines look very favourably on websites that have expertise, authoritativeness and trustworthiness – and longer posts rank higher in search results. Linking your blogs to local issues and events will add to the effectiveness of this strategy. Local SEO needn’t be prohibitively complicated, and hopefully we’ve given you a few ideas you can put into action almost immediately to start improving your rankings and beating your competitors. Don’t feel you have to get it all done at once, and don’t expect instantaneous results – SEO is a long-term effort. But if you put the work in, you’ll reap the rewards!